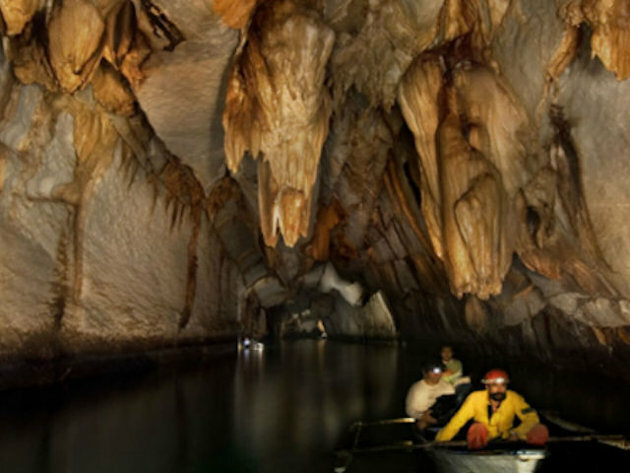 The Puerto Princesa Subterranean River National Park (PPSRNP) is one of the most important protected areas of the Philippines. 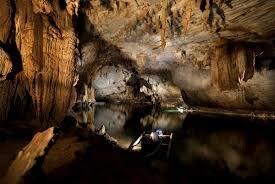 It features a spectacular limestone or karst landscape withone of the most complex cave systems. 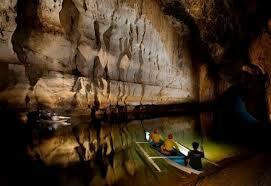 It contains an 8.2 km long underground river that flow directly to the sea. The lower half of the river is brackish and is affected by the ocean’s tide. 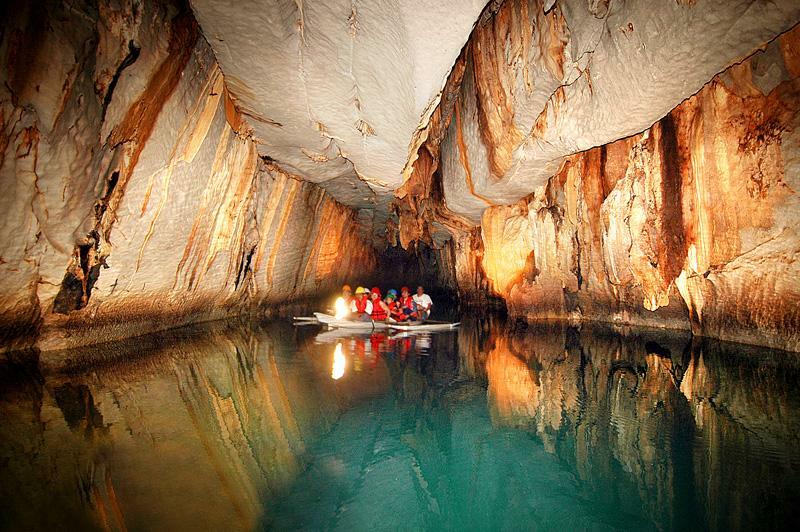 An underground river directly flowing into the sea, and the associated tidal influence, makes it a significant natural phenomenon. The discovery of at least 11 minerals, crystal and egg shape rock formations, and a 20 million year old Miocene age serenia fossil in the cave further add to its scientific value. 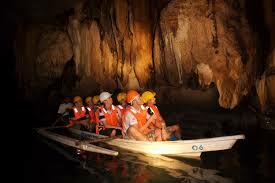 The Puerto Princesa Underground River is declared as one of the New 7 Wonders of Nature. The PPSRNP contains a full mountain to the sea ecosystem and protect forests, which are among the most significant in Asia. It represents significant habitat that are important for biodiversity conservation. In recognition of the PPSRNP’s globally significant natural value, it was inscribed to the List of World Heritage Sites on December 4, 1999. Inscription on the list confirms the outstanding universal value of the Park and it’s well integrated state of conservation. The PPSRNP is managed by the City Government of Puerto Princesa based on a program centered on environmental conservation and sustainable development. 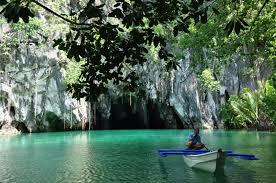 It has the distinction of being the first national park devolved and successfully managed by a Local Government Unit. It is managed by the City thru a Protected Area Management Board (PAMB), multi-sector body that provides policy direction and other oversight functions. 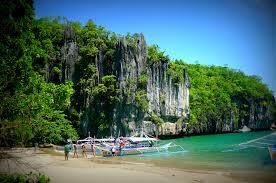 It is a model for effective protected area management and sustainable tourism in the Philippines. 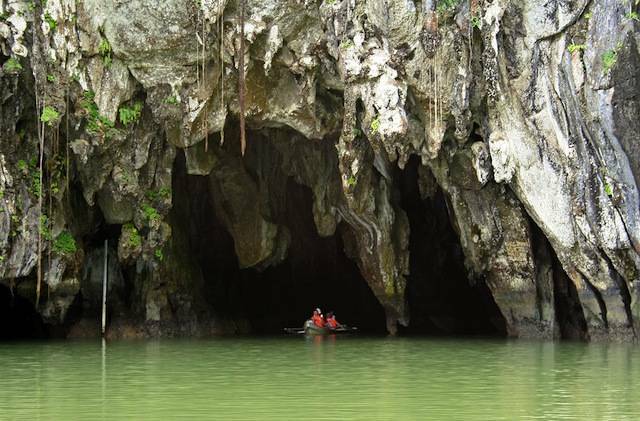 The Puerto Princesa Subterranean River National Park is a source of pride, and a key element in the identity of the people of Puerto Princesa in particular, and of the Philippines as a whole. The conservation of the Park is a symbol of commitment by the Filipino people in the global efforts to conserve our natural heritage. Copyright © 2016. 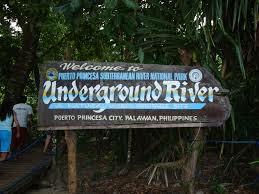 Puerto Princesa Subterranean River National Park.